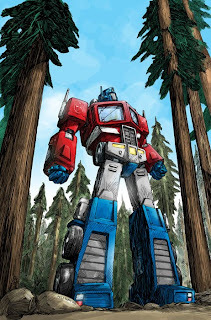 I would buy any TF books that have Wildman. He still rules. I am also glad to see EJ back too. Who says it can Andrew?? 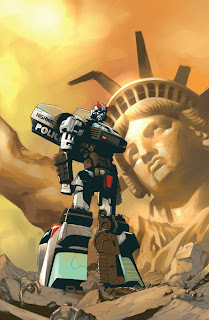 oh my that Wildman cover is one of the BEST IDW TF COVERS EVER!!! Get him on some interiors! E.J. Su's still around? Awesome. Should be a good story too with Mike on it. Can't wait!